Check out our upcoming painting events! Our studio is designed to provide the best experience for our customer. Pinot&apos;s Palette guests will receive world class customer service starting with being greeted at the door and receiving attention from our professional artists throughout the painting party. 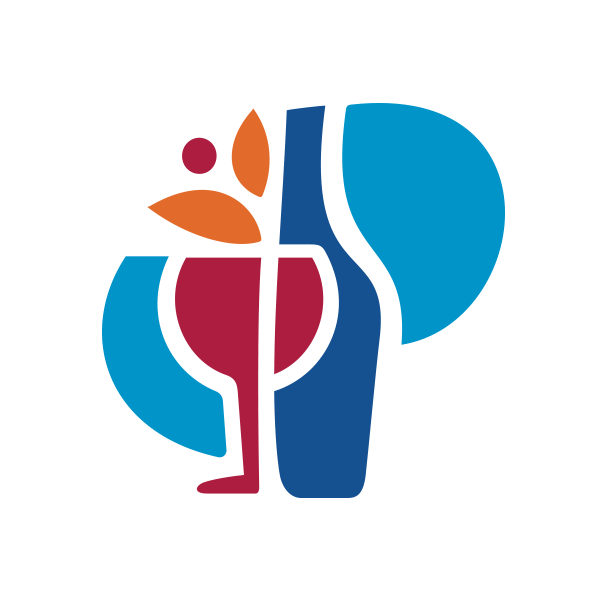 The Pinot&apos;s Palette Family is dedicated to creating upscale painting experiences as well as a fun and entertaining night out that anyone can, and will, enjoy.